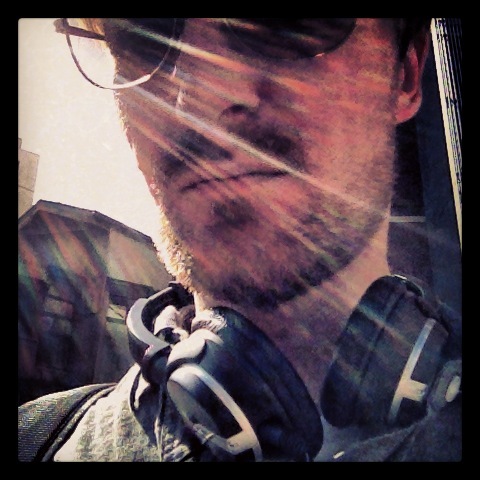 JP RUTTER is a freelance writer and editor, global jetsetter and supervillain. He was one of Titan Books’ longest serving editors, commissioning original and archival projects and overseeing series like Flash Gordon, the Simon & Kirby Library, Modesty Blaise, Johnny Red, Charley’s War, The James Bond Omnibus, totalling over 450 titles. He’s written for STAR WARS: THE CLONE WARS, the creator-owned series Scorched Earth (w/ Steve White), CLiNT magazine and is currently contributing features to Lifetime‘s website. He’s one of the three authors of 500 ESSENTIAL CULT MOVIES (Ilex Press). He nearly died trying to sit through hundreds of films in a six-week period with only a pot of houmous and Kettle Chips for nourishment. He’s the editor of Courtney Taylor-Taylor’s graphic novel One Model Nation, and has worked with some of the best comic book creators over the past ten years, including Garth Ennis (Preacher), Walt Simonson (Thor), Dave Gibbons (Watchmen), John Higgins (Watchmen), Peter Milligan (Justice League Dark), Mike Allred (Madman), Pat Mills (Charley’s War), Kevin O’Neill (Marshal Law) and many more. In his spare time, he plays guitar in AMY BLUE and A THOUSAND KNIVES, and has climbed Mt. Fuji without carking it.